•	Perforated leather handbrake lever, shift boot, sport steering wheel. Suffice it to say this is an incredible car, what a difference both the performance and aesthetic upgrades make, this car is a WOW! This car is a 2-owner East Coast car. The paint is 100% original and there has NEVER been any paintwork of any kind. It has no fade or oxidation whatsoever! No Swirl marks, polished and treated to the highest standard. The interior is likewise pristine, no irritating or ticky tacky wear anywhere. This car has never been smoked in, had kids or pets in it, nor even been ate in! The car has never been in an accident. Clean history, no stories and no excuses. If you are particular here is your car. The car is completely original. It has covered just 44,696 miles! WINDOW for the very first time. This is a HUGE improvement. 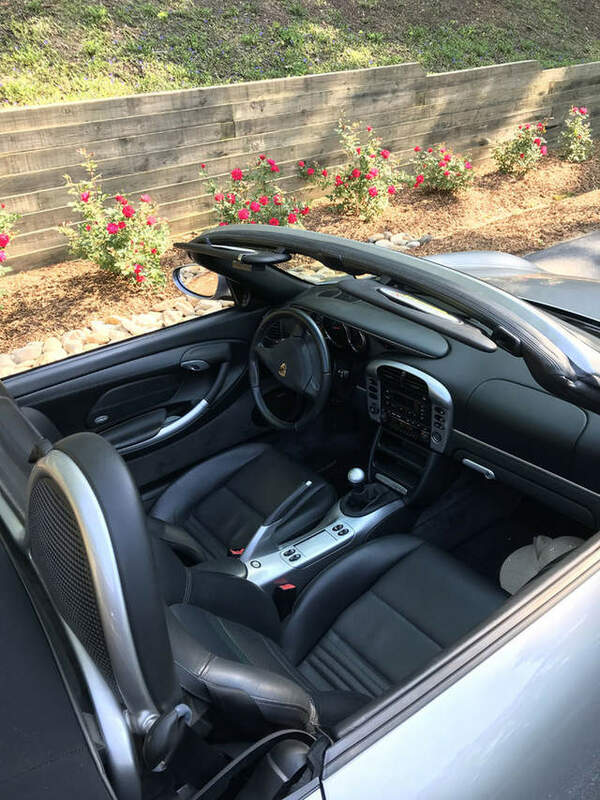 •	Much improved cup holders; you know how important those are! Asking $22,500. The car is garage kept in Western North Carolina. 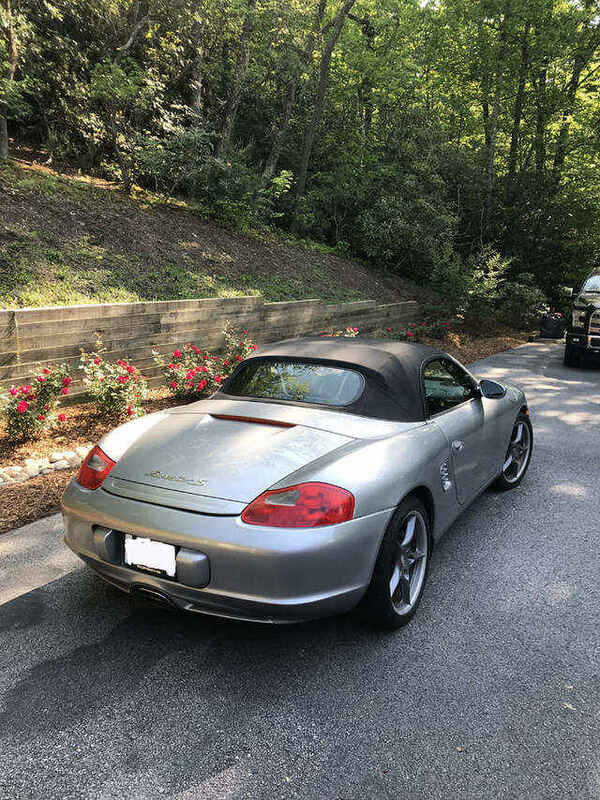 I'm seriously in the market for a Boxster, MY 2003 - 2006, and I'm very familiar with the 2004 Spyder. I love your car, but candidly, I don't love your asking price. If you would entertain an offer in the upper teens, subject to PPI, we might be able to do business. Mind you, I'm not trying to low ball you. I've been in the market a while, and I think I have a real good sense of where the market is. I see early 987's in the $14k - $16k range, I see 2003/2004 S models nearly $10,000 below your asking price. And I'm not talking about cars with over 100k miles, I'm talking about clean cars with 30k - 55k miles. If you're interested in talking, please reply publicly or via PM. Last edited by BoxMann; 02-22-2019 at 08:26 PM. I have bought 2 of these now in the range of half his asking price. Both were in substantially worse condition in one way or another. If I wanted a pristine car for occasional weekend drives that would lie protected in a garage in between, until it possibly even started to appreciate one day, this car would be a very strong consideration at around 19-21k. 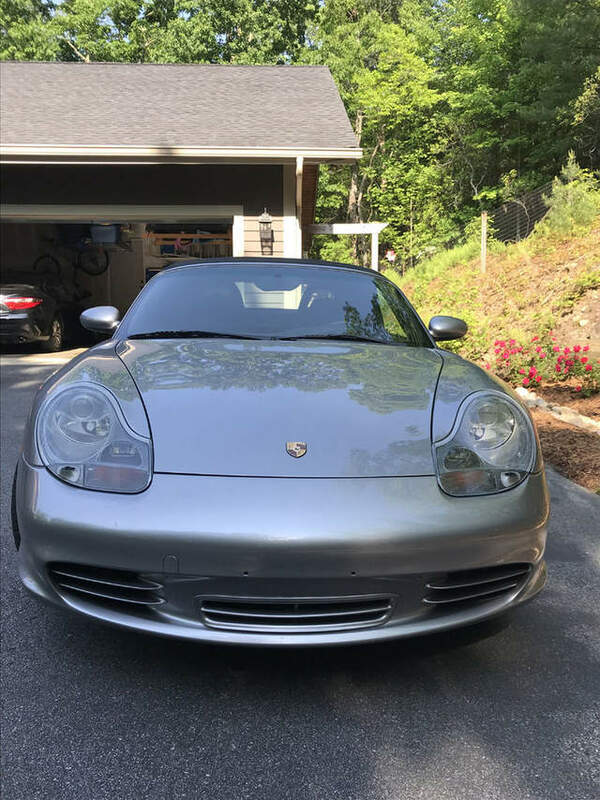 I deferred on a similar car for 17.8k in the past - it only took hours (that same afternoon) for someone else to fly in from another state and purchase it. I needed a car that could be driven to work or parked in the grocery store lot, and that would spend the vast majority of its life outside, that my kids might accidentally climb into with fast-food-fingers, and would likely never see a concours competition. So I bought something different, not as pristine but just as fun to drive. To correct either of my SE's to the condition of this car would certainly have cost at least the price differential. Most people shopping for a 550 SE specifically want a 986, just the apex of the line. A 996 or 987 would not be considered an alternative, regardless of price, for many of us. This car may not be worth the asking price to any given person. And the seller may not be motivated by price alone. But I predict someone will likely find it fits their specific wants and purchase it not terribly far from asking, in the near future. (BOL to whomever that is.) I am not trying to affect anybody's bargaining position or shift the market somehow. I am just saying that based on my experience, if you want it badly and budget allows, jump, because the nicer examples are getting rare and if you don't jump, someone else will. And more affordable examples of the same car are certainly available, just not in this condition. They are wonderful cars that drive just as well with road rash, 150k miles, and aging leather. ... more affordable examples of the same car are certainly available, just not in this condition. They are wonderful cars that drive just as well with road rash, 150k miles, and aging leather. +1 to BLs comments. This car will sell for the asking price if the seller waits for the right buyer. This time of year the wait might not be long. Mine has almost the exact mileage. If it wasn't recovered from flood damage I would keep it constantly garaged and stress about parking lot dings. Instead, I have a 'driver' that I love and don't ever plan to part with. Excellent comments and observation by 78f350 and Broken Linkage.. 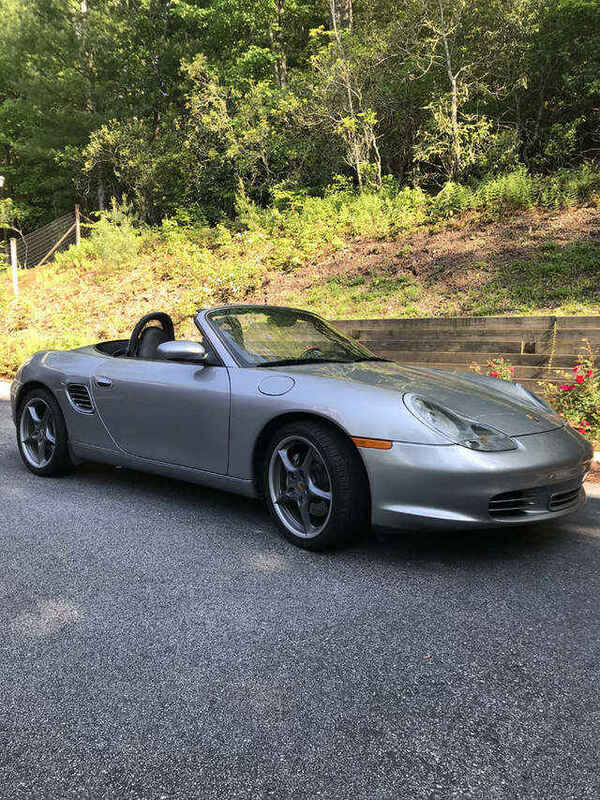 I would'nt hesitate to check out this car and test drive it and do a PPI and make an offer pending results of a PPI done, if i don't have my highly optioned 04 986S right now. If you own or have driven one of these 986's then you would get an honest feel on how much asking price will be depending on options and condition.. This car is being advertised at the perfect time before Spring, and I would'nt be surprised if it gets sold soon. The seller may want to list it on BAT. There have been several 550s sold there recently for good $$$ and many of them have been tips. They would devour a low mileage 6spd. You just have to have access to a lift so you can take a boatload of underside pics and put up with the idiots who ask stupid questions. Thank you for your reply and interest. I would be open to some discussion about price but to be honest I have done a decent amount of research on this car and feel that my price is realistic. 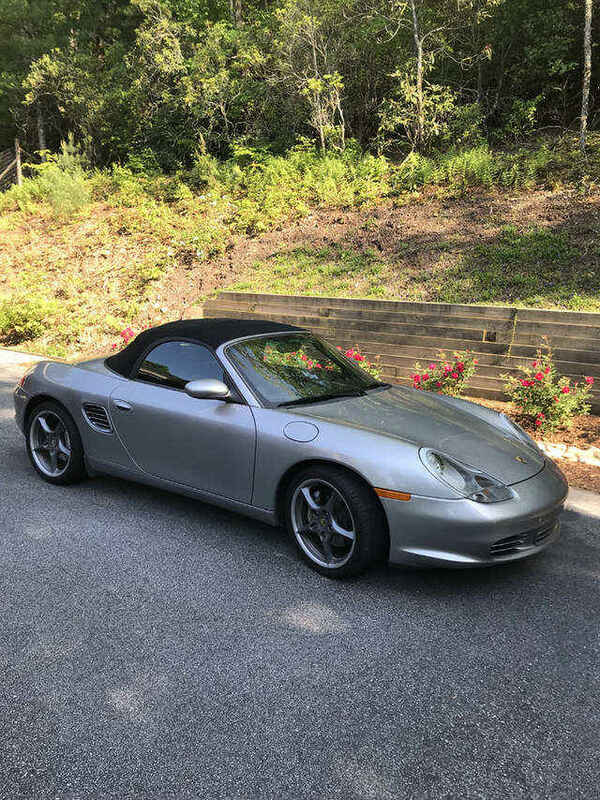 This isn’t the run of the mill Boxster as I’m sure you are well aware and with the low mileage and great shape I feel like I have something that isnt easy to find. I am not highly motivated to just move the car. 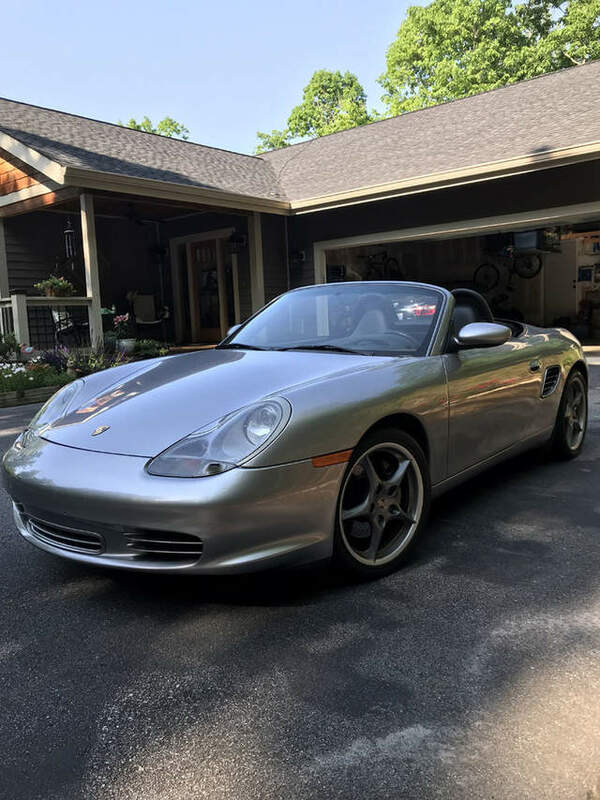 My wife and I love this car and will hate to see her go, but if we can’t get near our asking price then it won’t break our hearts to keep it either. Busy life has it sitting in the garage more then I like and we honestly just don’t drive it enough. Our plan is to sell it and when life slows down a little bit hopefully in a few years, buy another. Ok, so probably more info then anyone needed. My point is, I’m willing to discuss the price but honestly don’t see high teens happening. It does need new tires so I would probably come off the price some for that. Happy continue the discussion here or privately. Let me know. Thanks all for the posts and input. I was going to ask you for more details about maintenance and condition. 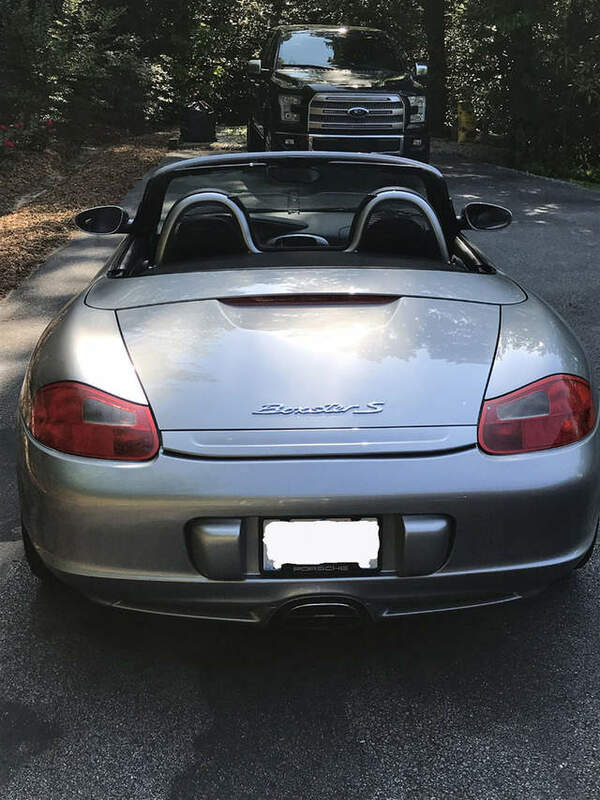 You've described in great detail the advantages of buying a post-2002 Boxster, and you've described in great detail all the goodies that the Spyder includes, but all you've said about your car is that you replaced the clutch and IMSB. With the car needing tires, which will cost $1,000+, you are essentially asking $23,500 for the car. And that's before anything that a PPI may come up with. 1- Brakes/Rotors condition and age? mm's on the pads? Scores/grooves/wear on the rotors? 2 - Frequency of oil changes? Documented? 3 - Full 40k service done? 4 - brake fluid changes? 5 - water pump, serp belt? Any other maintenance / repairs / replacements / pre-emptive maintenance? How long have you owned the car for? What service records do you have? I know it's a bunch of questions, but this is a first step before I decide if I want to go further. Last edited by BoxMann; 02-23-2019 at 07:11 PM. BAT might be a good way to go. The one bid to $23,800 didn’t meet the seller’s reserve. Last edited by Oldcarguy; 02-27-2019 at 09:19 PM. BAT has been pulling premiums on cars, however i have seen a lot of cars that "sold" only to be relisted a few weeks later because the buyers flaked out. These were not auctions where the reserves were not met it was fully sold cars that were never followed through on. Now, the good thing is BAT let's you relist it for free, the downside is as soon as a car is sold and then pops up again the "internet" believes there had to be something wrong with the car for the buyer to back out and the comments become very negative quickly. Not trying to dissuade you from BAT as it could work out very well for you, just mentioning it as food for thought. Good luck, if i was able to spend the money right now i would upgrade my 97' to your car in a heartbeat! 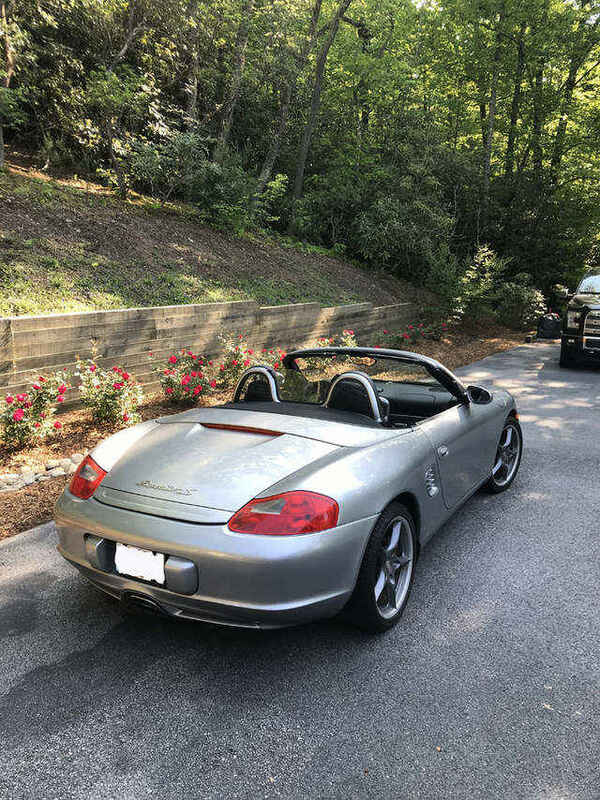 Hello all...I wanted to bump this thread again and make a more serious attempt at selling this baby. Honestly my brain said to sell it but my heart just wasn't trying very hard. Now I know it is the right thing to do so.....here we go. I'm going to spend some time this evening listing it on other sites, yes BAT is on my list. I wanted to revise and bump the post here because I would rather see it go to an enthusiast first. Last edited by BoxsterNC828; Yesterday at 02:48 PM.